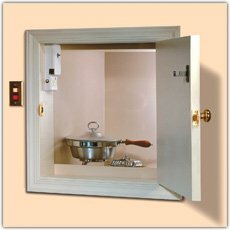 What Is Included in an Elevator Maintenance Plan? 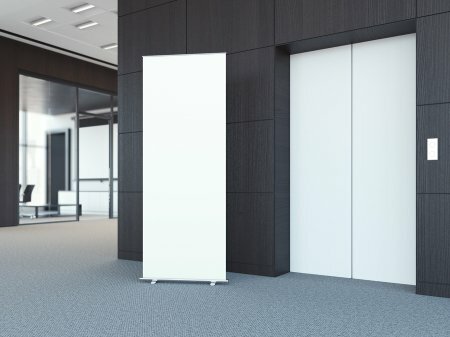 Once you have installed a new elevator, you may want to talk to your elevator contractors about the possibility of setting up an elevator maintenance plan for your building. 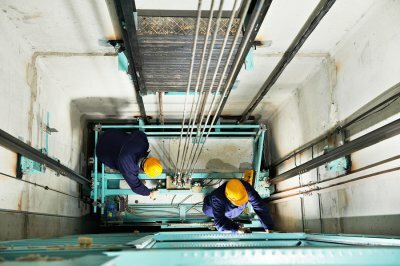 With preventative elevator maintenance near Salt Lake City, you will be able to catch repair problems before they become safety issues. 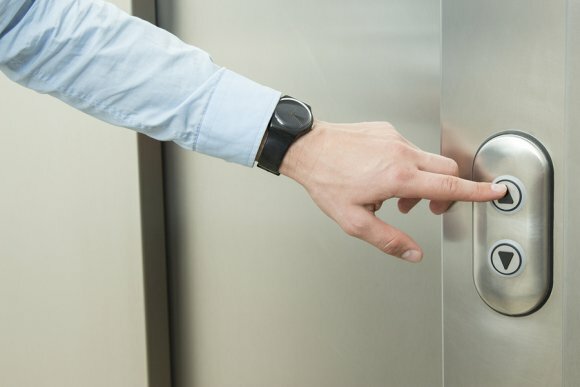 Your elevator maintenance plan will include a full range of inspections and repair procedures for your commercial elevator. 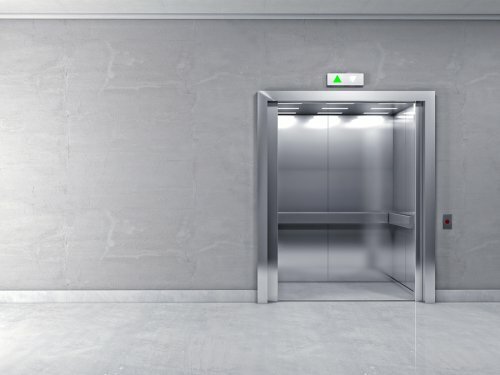 The first step of elevator maintenance is to perform a regular checkup of all of the critical components of the elevator. 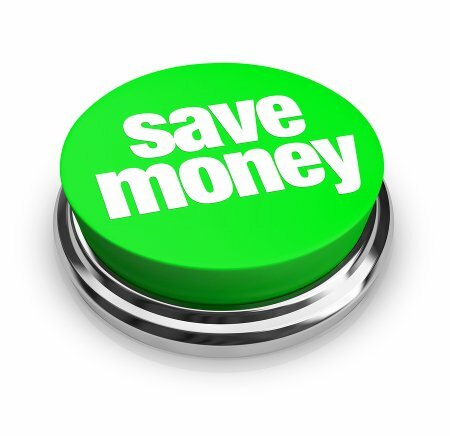 Your elevator maintenance plan will also include a replacement of any parts that have worn out over time. When replacing your elevator parts, your technician will use only the highest quality of equipment. 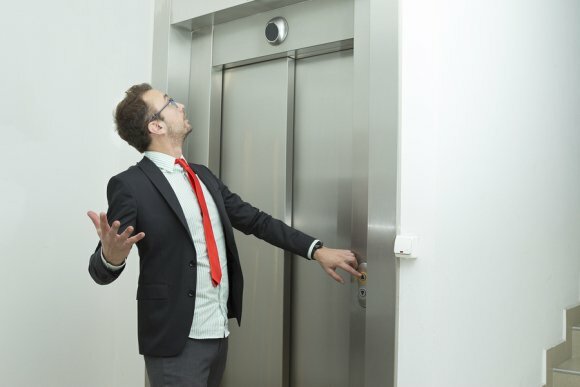 Finally, your elevator maintenance technician will also clearly communicate about any maintenance issues that may have been revealed during your preventative procedure. Overall, an elevator maintenance plan will offer the peace of mind that comes from knowing that your elevator repairs are in expert hands.